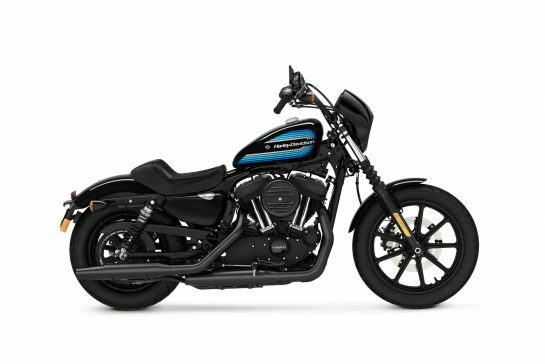 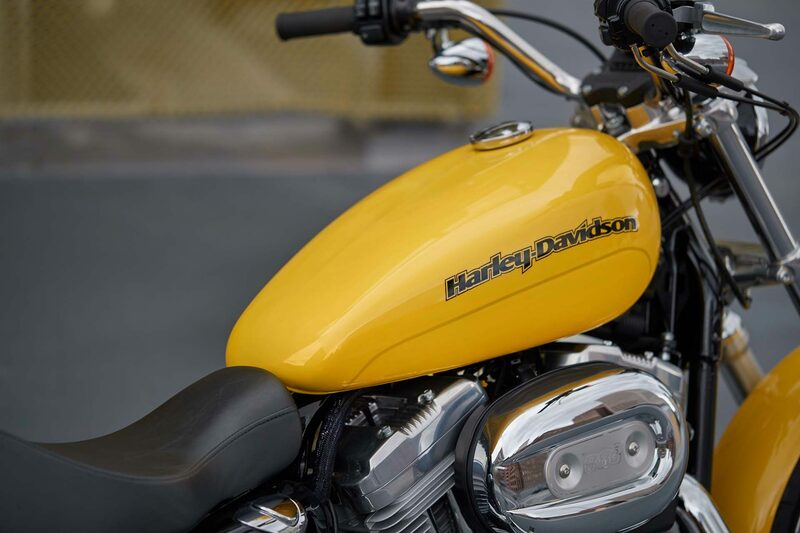 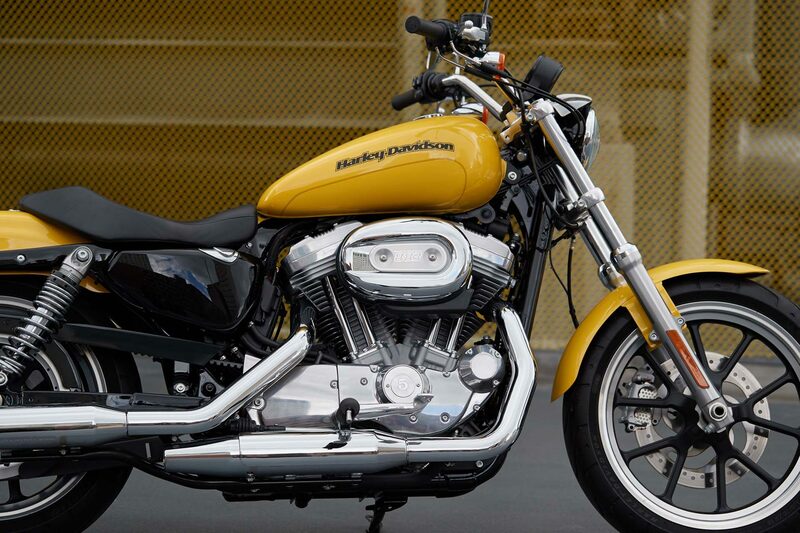 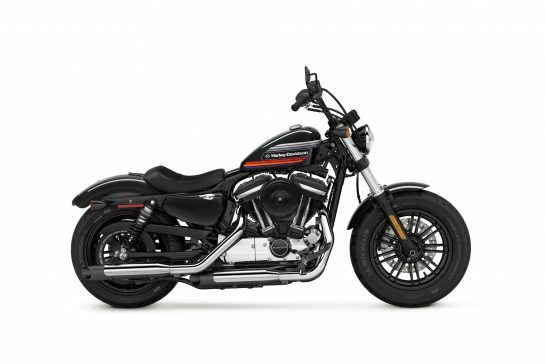 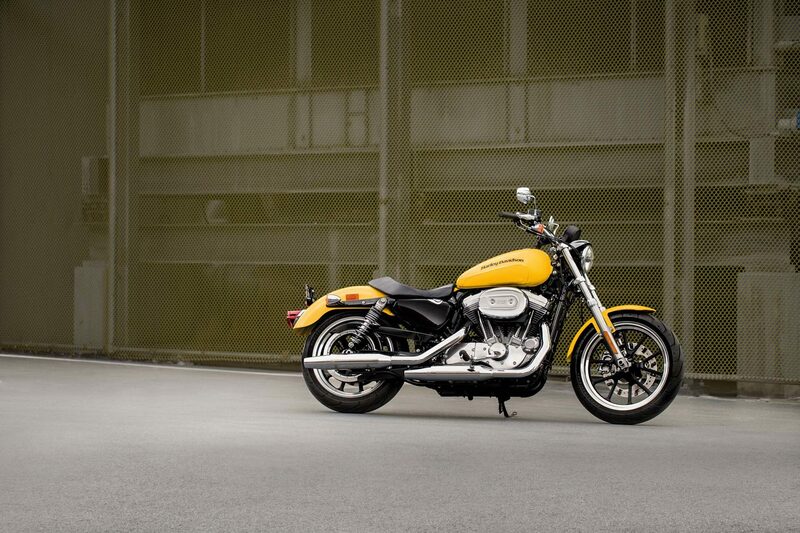 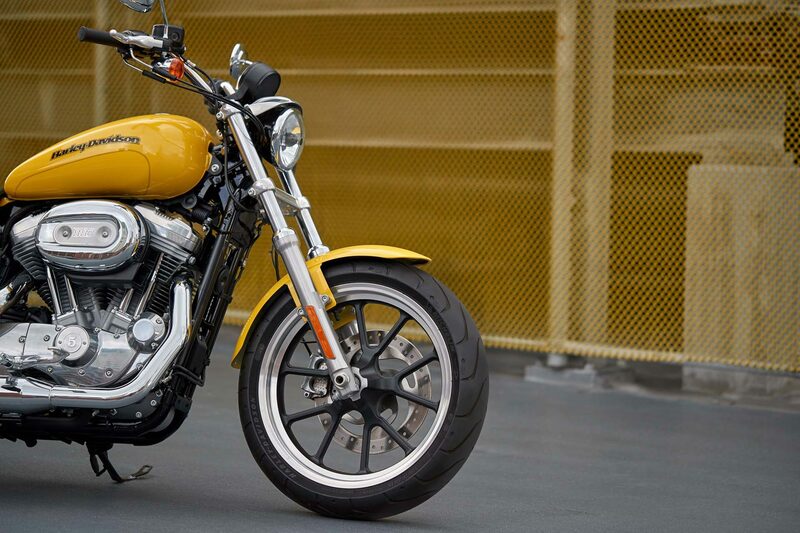 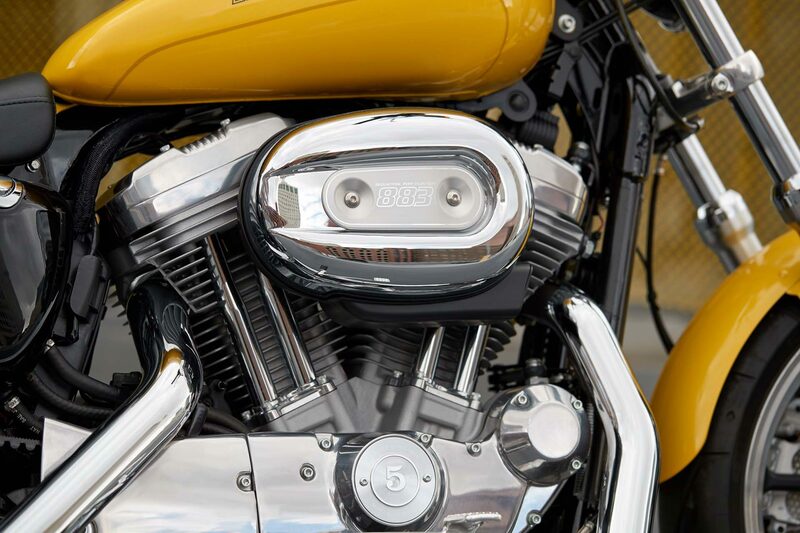 Authentic Harley-Davidson style through and through, dripping with power. 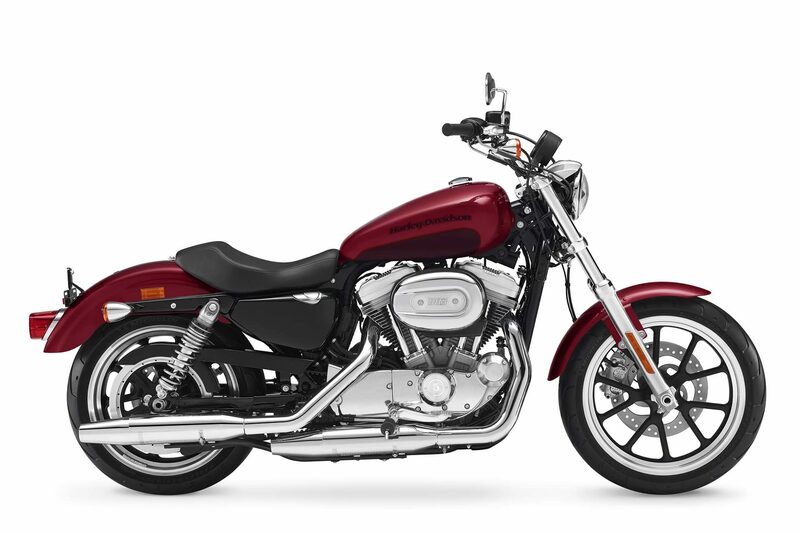 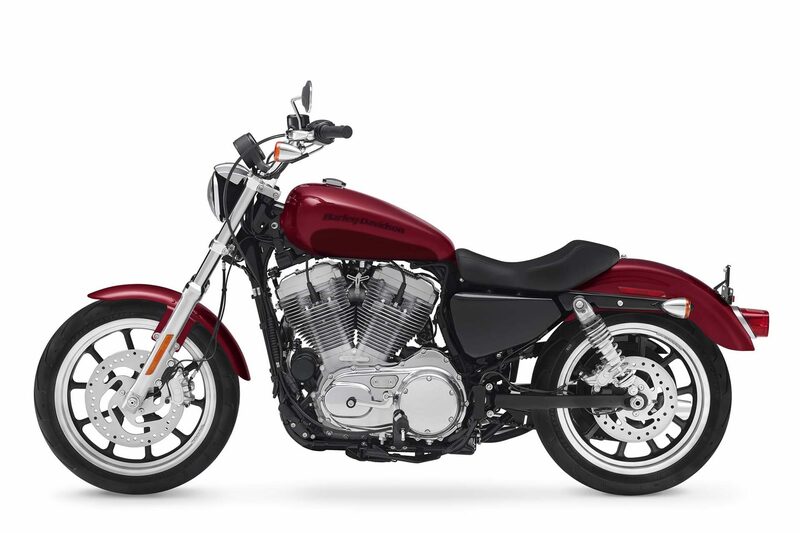 The rubber-mounted 883cc Evolution engine runs hard and rides smooth for thousands of miles so you can just worry about taking in the freedom boulevards and back streets. 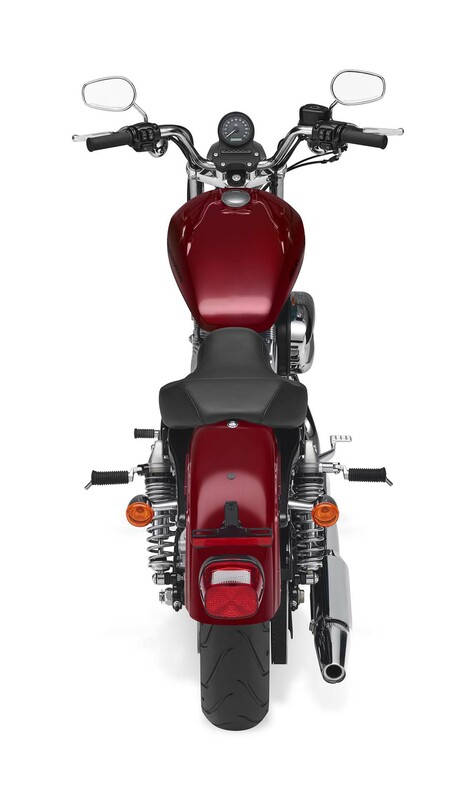 The low, ergonomic seat provides the ultimate in handling and confidence. 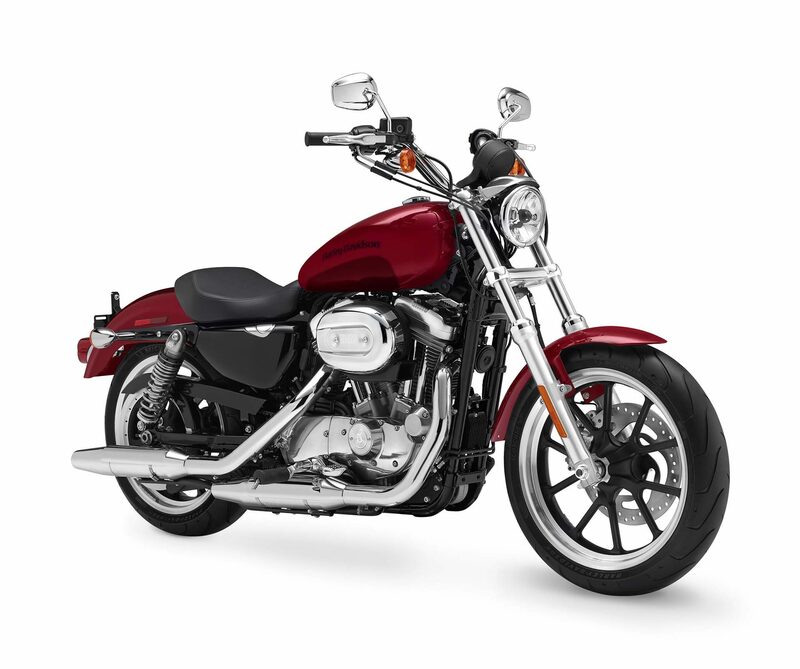 The combination of a 25.5 inch seat height plus a narrow frame makes it easy to maneuver your ride through turns and down straights at varying speeds. 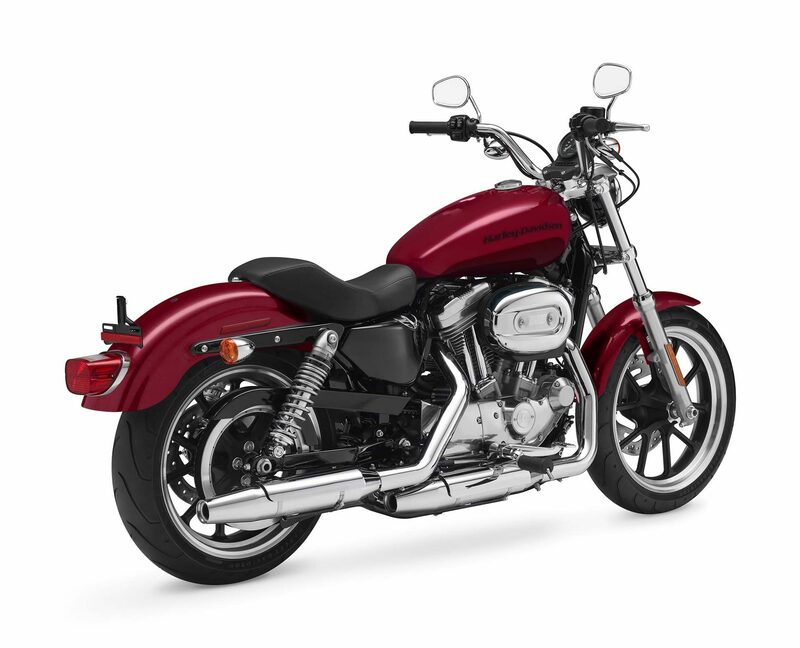 Features an Emulsion rear shock with a screw pre-load adjuster so that soaks up every bump the street throws your way, and easily adjusts to fit your riding style.